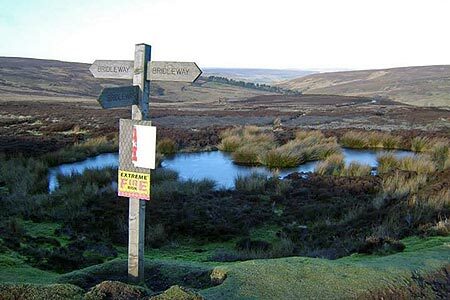 A North York Moors walk that offers miles of easy walking around Farndale. There is some uphill walking at the start but the rewards are some wonderful views. A GPX File is available for download (see walk description).